The classic sitcom “Martin” is STILL hilarious and of the many of the characters Martin Lawrence played himself, Sheneneh is one of the most memorable. 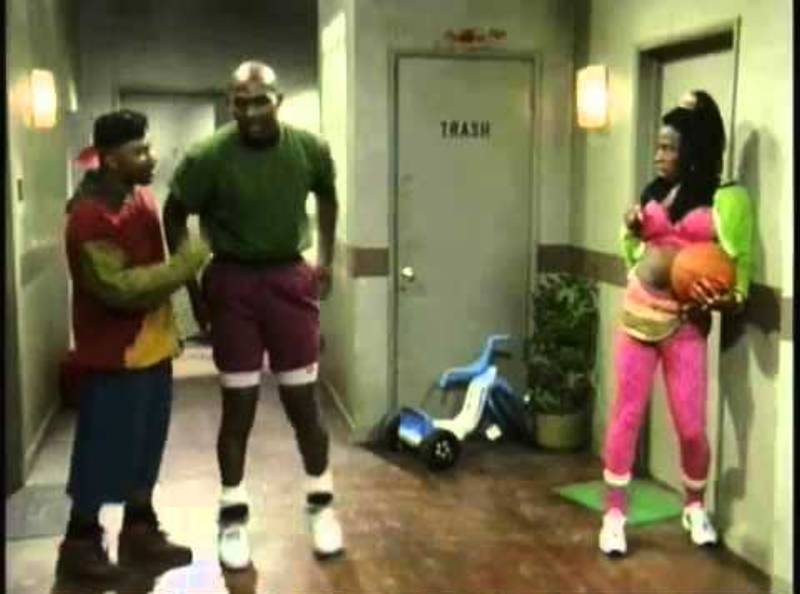 While Sheneneh wasn’t exactly what society considered beautiful, she stayed slaying in cropped tops and high waisted leggings just as many of us do today. 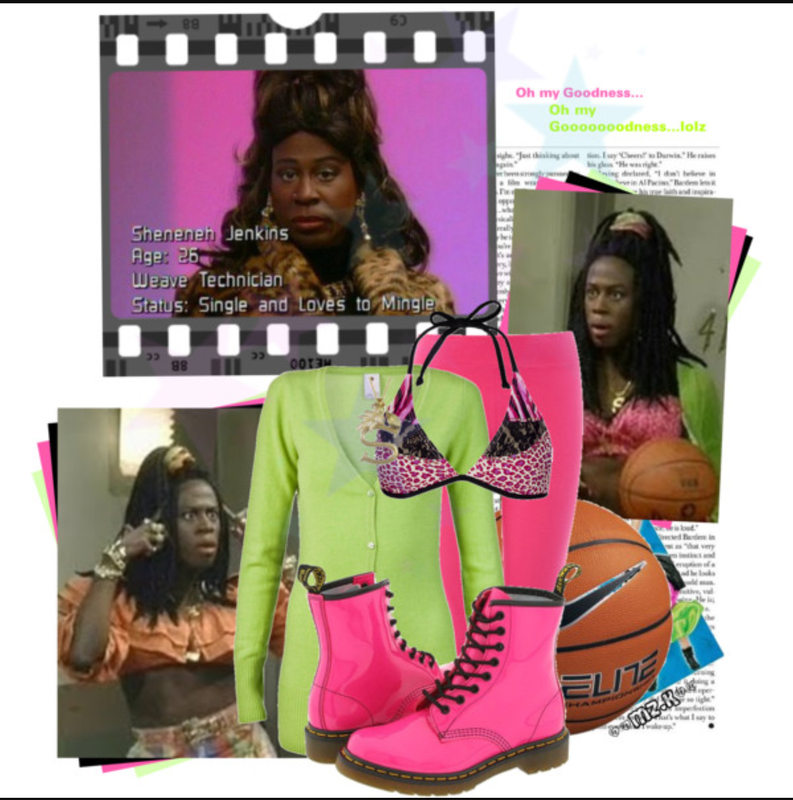 If you payed attention, Sheneneh knew exactly what it took to be a lady (in case you missed her constant reminders) which is why you should look on her for some beauty tips! 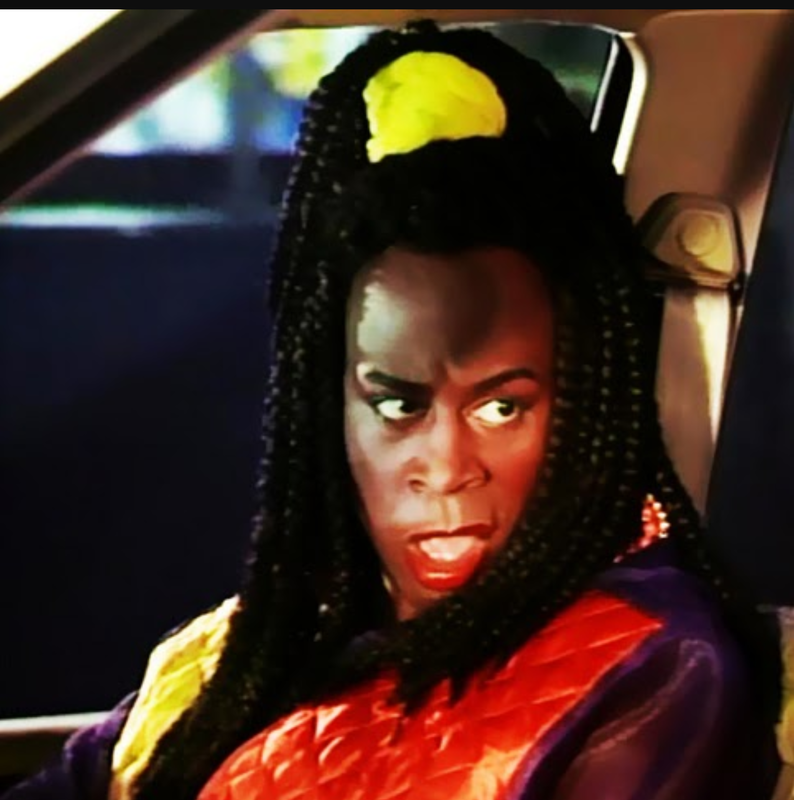 Sheneneh was a licensed cosmetologist so she knew how to whip some hair. Although she often rocked styles that many of us wouldn’t dare to, her infamous box braids shouldn’t be ignored. Braids are making a huge comeback especially since so many black women are transitioning into naturalistas. Box braids in particular help to protect the hair while allowing you to style them in many ways. Sheneneh loved her box braids thick and quite frankly those can be easier on your tresses than smaller ones. When she felt sassy she threw them in a high ponytail otherwise, they cascade down her back. Want more? The gold braid clasps she sometimes wore are still being sold in beauty supply stores! 2. Where’s Your Fanny Pack? Sometimes carrying around a purse can be annoying but there are so many things that a woman needs to take with her. 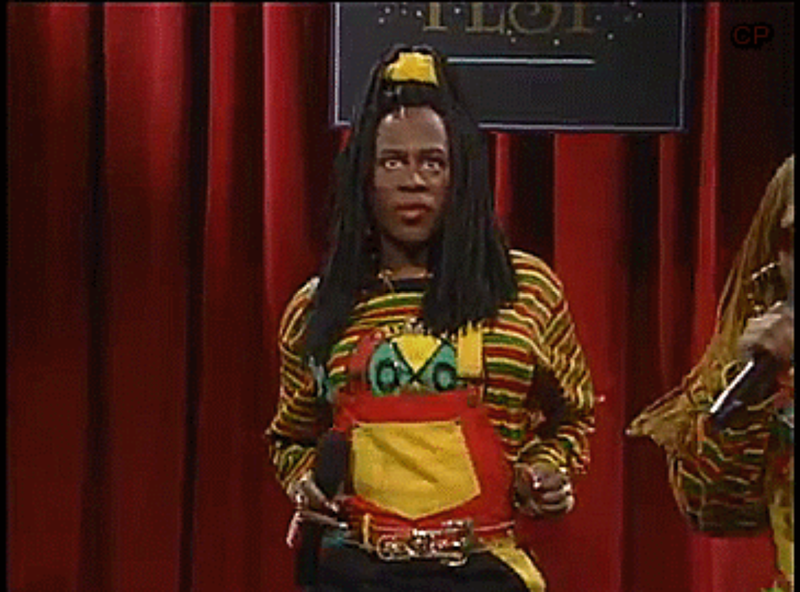 Sheneneh may have a purse or two but her thing was the fanny pack. She didn’t have just one, she had them in many colors, including metallic gold. Many women believe that fanny packs make them look older but these old school accessories have been recycled. Coachella, the infamous music festival is typically full of young fashionistas rocking a fanny pack; how would they dance to the music without it? Today’s fanny packs are flatter to prevent bulkiness while still allowing you to carry your phone, tampons, lip gloss, and whatever else you need! The higher your hair, the closer you are to God” had to be Shenaynay’s motto because her hair was always huge. The cool thing about her is that she never let her tresses get in the way of her fashion choices. 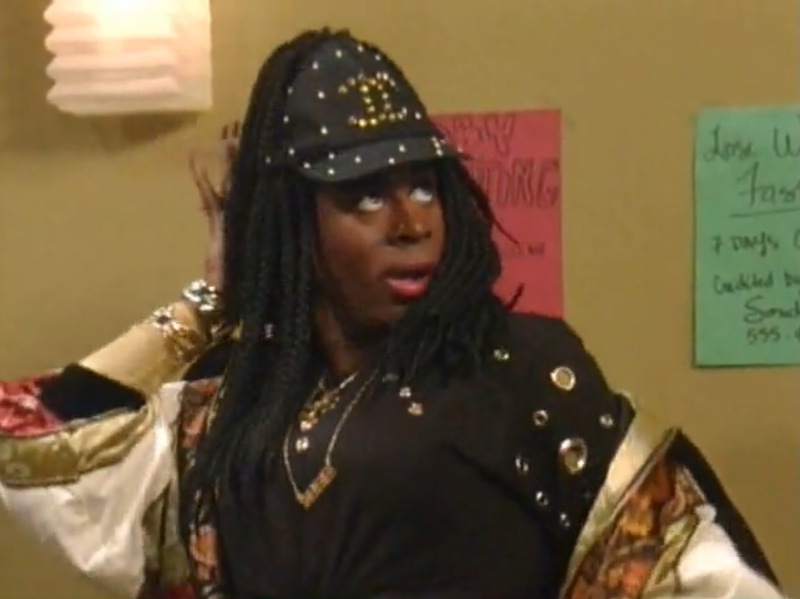 Sheneneh loves visors but when she finds a hat she likes, she cuts a hole in it to make room for her ponytail. No need to cut a hole in your favorite hat, just get a ponytail hat! Ponytail hats are actually really cute but not many people make them; some streetwear brands have gotten the memo. This entry was posted in Fashion, Fashion News and tagged 90s fashion, 90s sitcom fashion, Color blocking, eccentric glow, Las Vegas Blogger, Martin Lawrence, Martin Lawrence played Sheneneh, Martin Lawrence Show, Sheneneh, Sheneneh fanny pack, Sheneneh Fashion, Sheneneh ponytail hat. Bookmark the permalink.